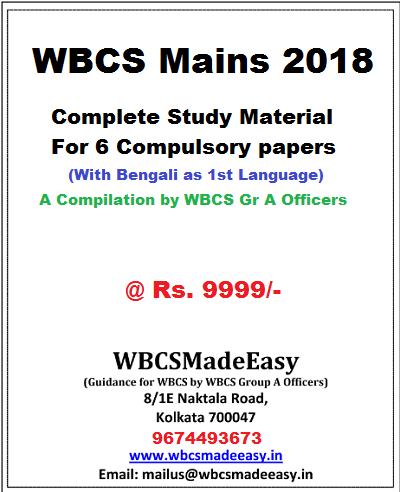 The syllabus of English literature in WBCS Mains exam consists of two papers, intended to test a direct and basic perusing of writings recommended from following periods in English Literature. 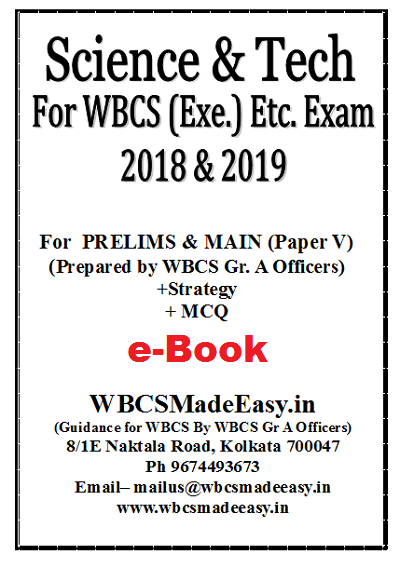 Anyone chooses this subject as optional but if you are an English graduate then it will ease the process.Continue Reading How To Prepare Comparative Literature Optional For WBCS Main Exam – Comparative literature Book List. 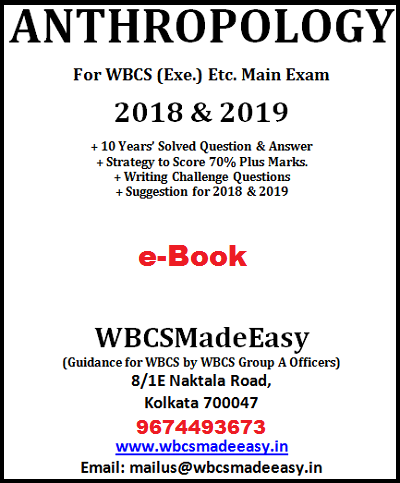 If the aspirant is interested in literature, one can go for this optional very safely notwithstanding his/her graduation stream. 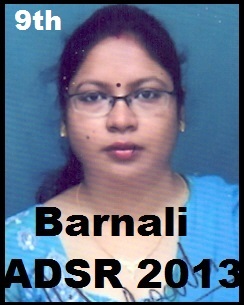 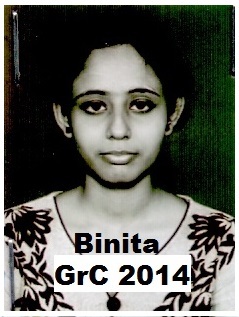 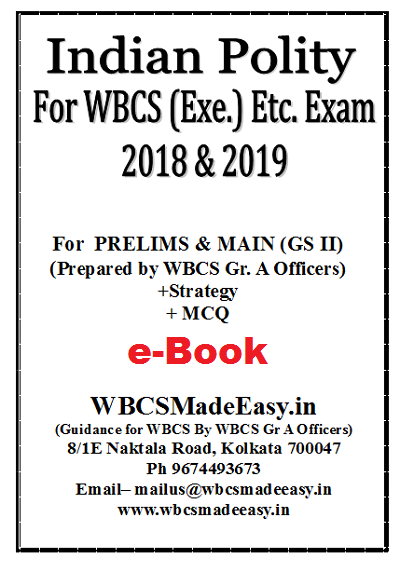 Aspirants should read the novels, poetry etc mentioned in the WBCS syllabus. 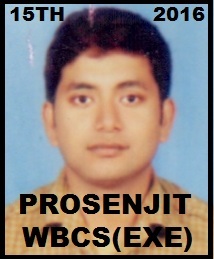 It will give a fair idea and help you to frame good answer with great understanding. Here we are listing the reference books as well as the core books for English literature for WBCS mains Exam. 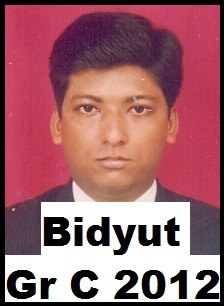 It is always better to read the poem, stories, novels, drama from the core books. 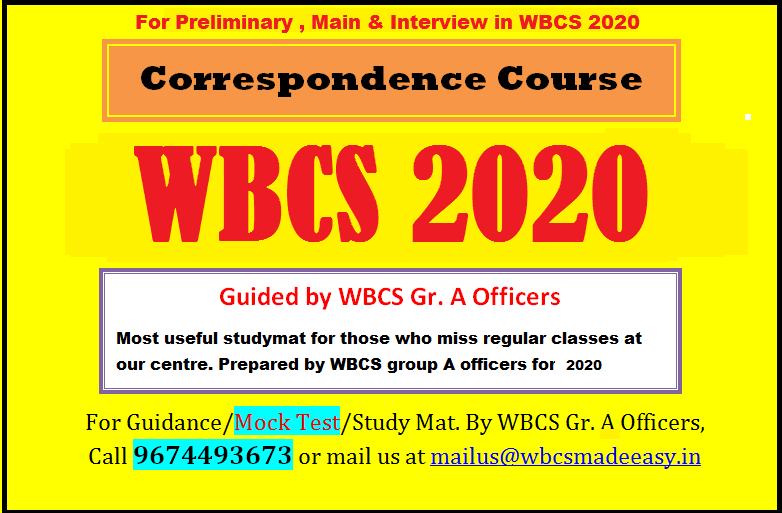 According to the recent trends of WBCS, the success rate of Literature subjects are correspondingly high than other optional subjects. 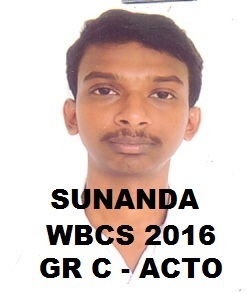 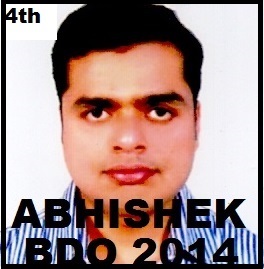 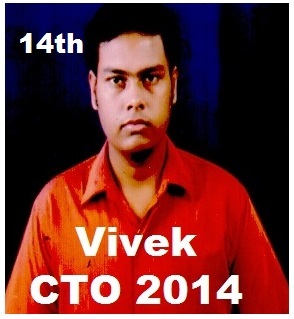 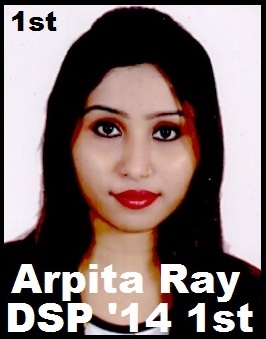 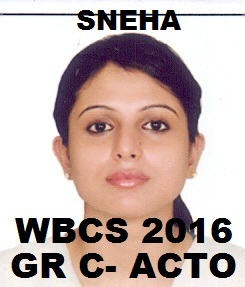 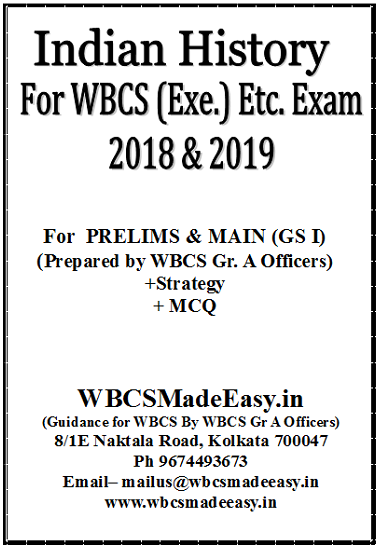 The importance of the optional subject is an unavoidable one in WBCS Mains Exam. 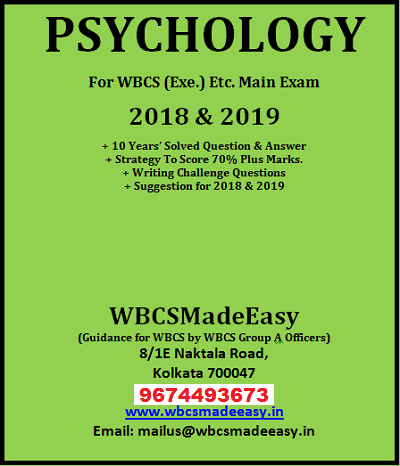 Aspirants must look for the scope of the subject, what it demands and how much effort you need to put to get good score in the optional subject. 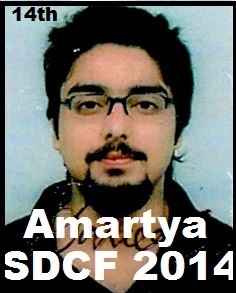 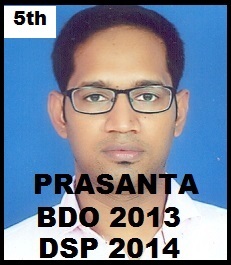 With the right approach, it is possible to clear this exam in the first attempt But don’t get depressed if you fail. 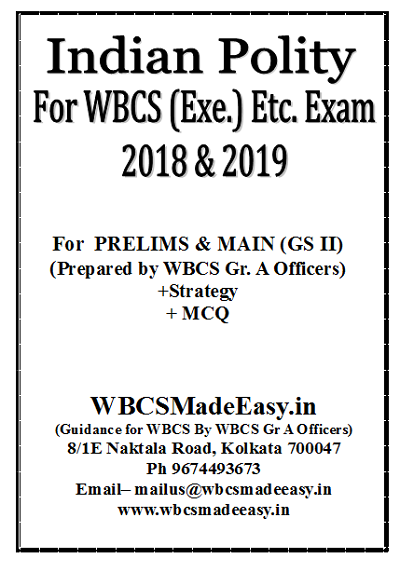 WBCS Aspirants should follow exam tips to write the exam. 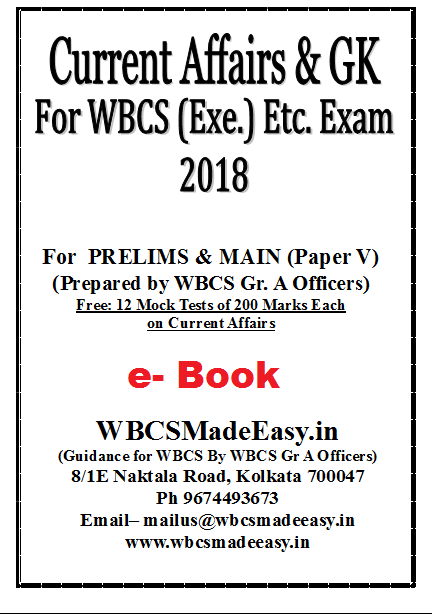 Preparation tips are needed for any exam. 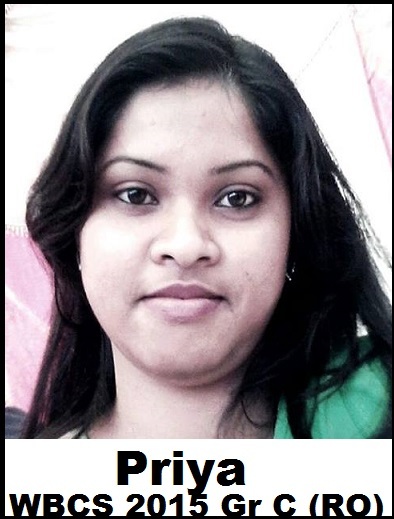 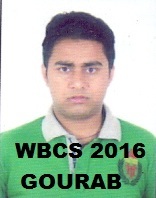 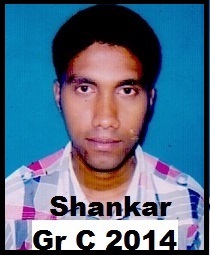 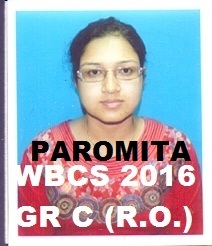 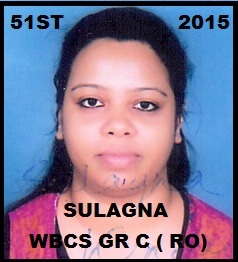 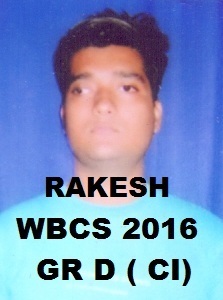 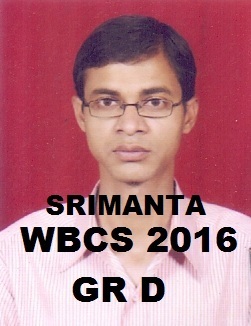 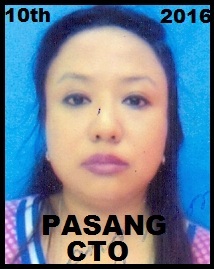 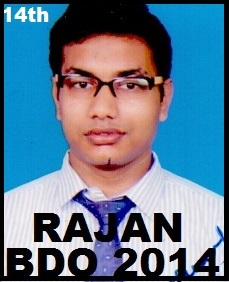 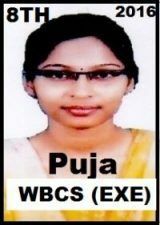 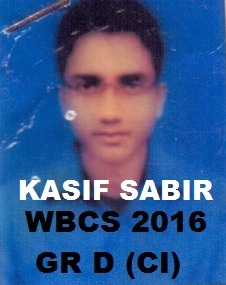 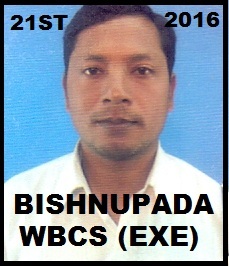 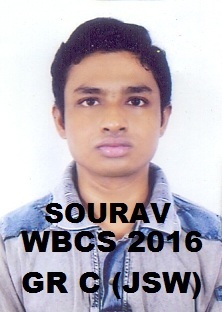 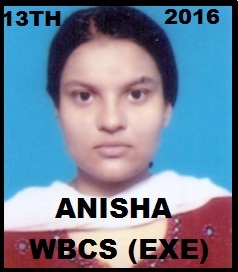 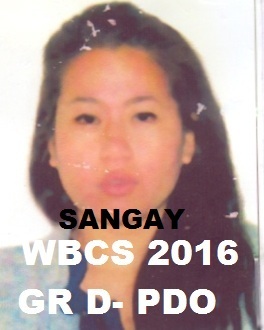 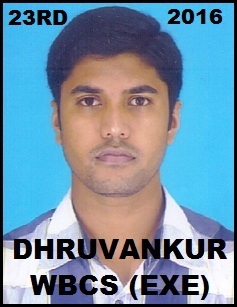 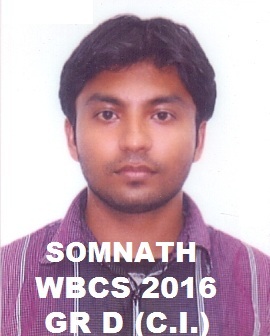 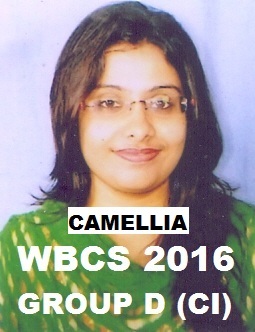 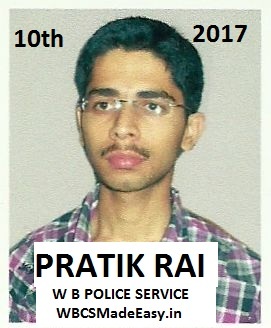 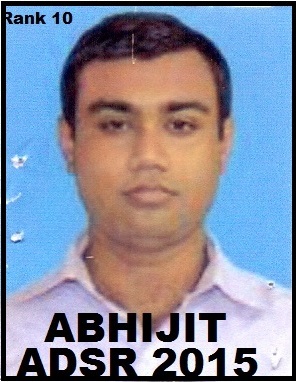 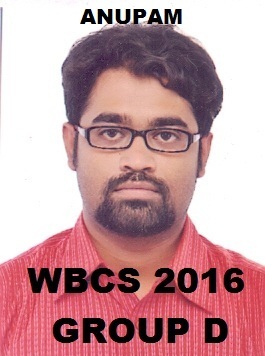 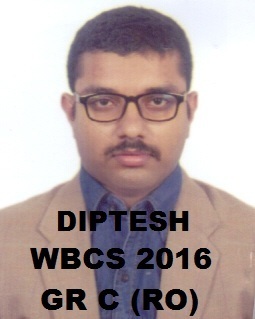 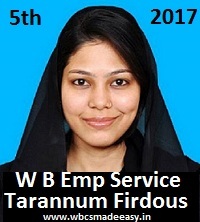 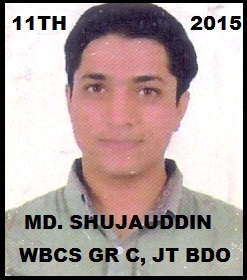 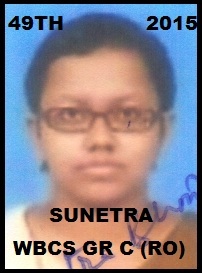 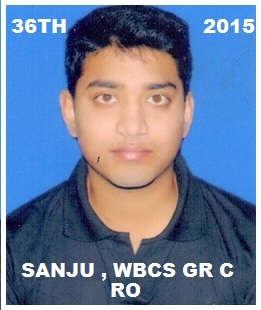 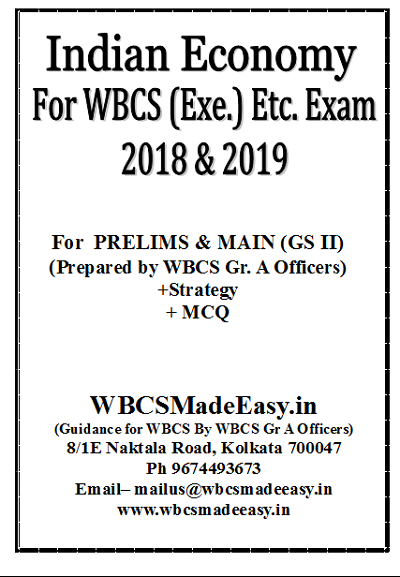 WBCS exam should be conducted once in every year. 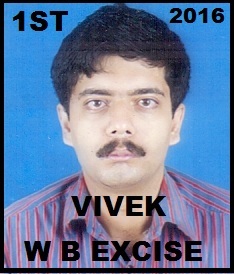 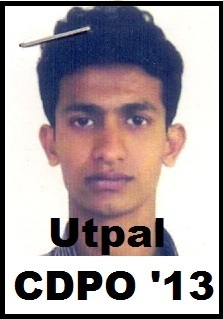 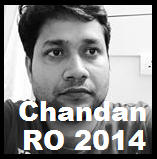 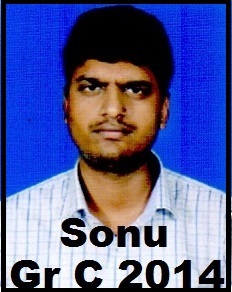 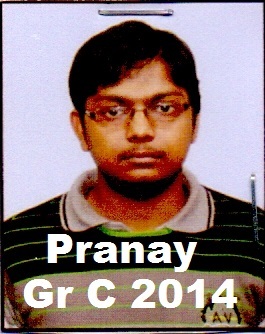 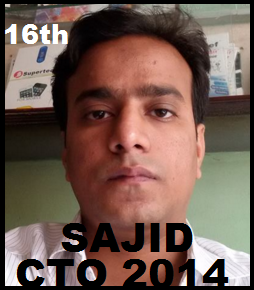 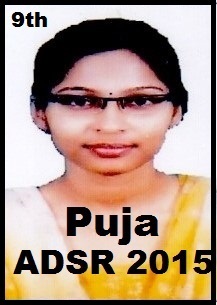 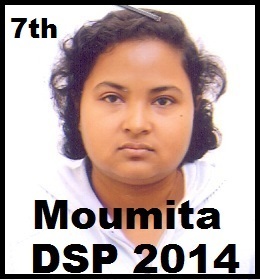 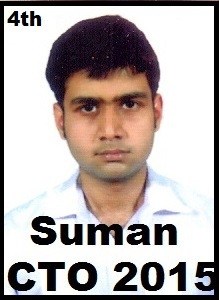 Planning and hard work are very important to face any competitive exam. 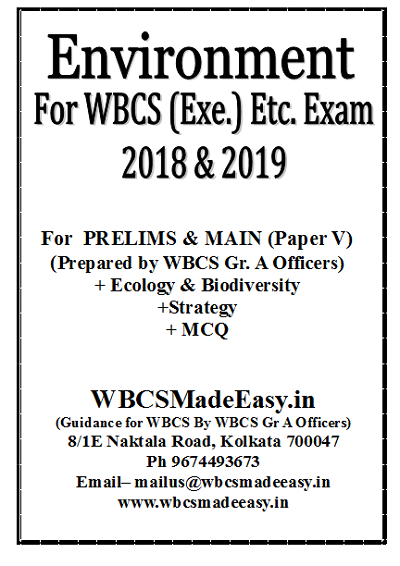 Below are some of the tips for preparation. 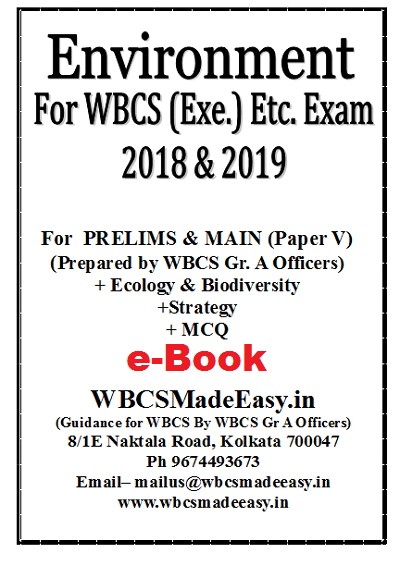 To prepare WBCS COMPARATIVE LITERATURE Optional Subject, WBCS aspirants should prepare some reference books. 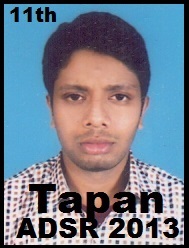 Study plan is very important for every exam preparation. 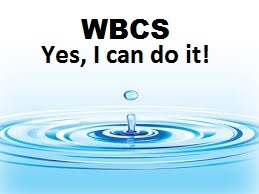 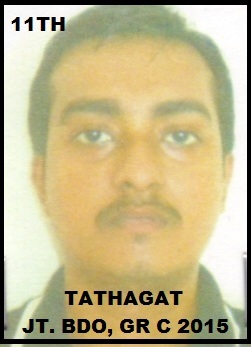 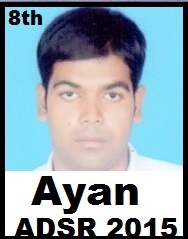 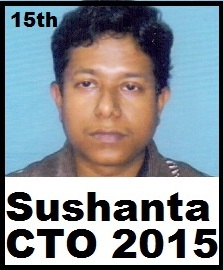 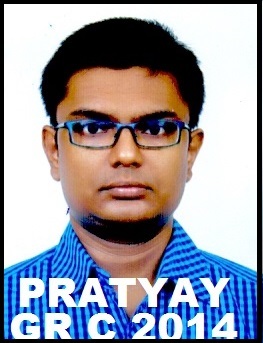 It plays a key role in the success of getting the good score in the WBCS exam. 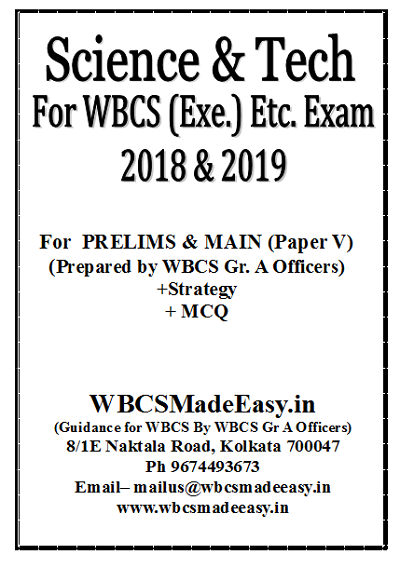 Prepare a study plan for WBCS exam. 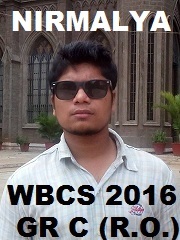 Make a monthly plan, weekly plan and daily schedule to prepare WBCS COMPARATIVE LITERATURE Optional Paper. 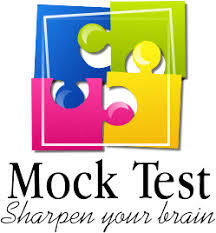 Allot the time for exam preparation and set the time for playing, eating, watching TV, and studying. 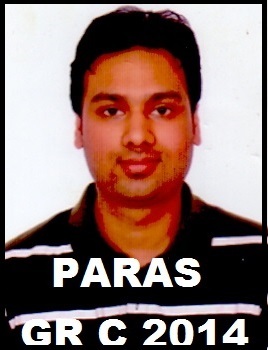 There are fewer takers for these optionals, so you have far less competition. 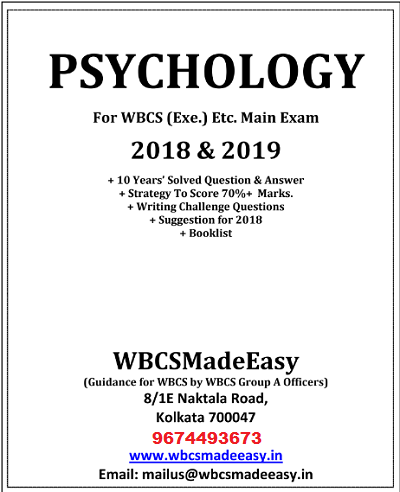 If you have a love for literature, you will find preparation for the subject easy and less strenuous than other subjects. 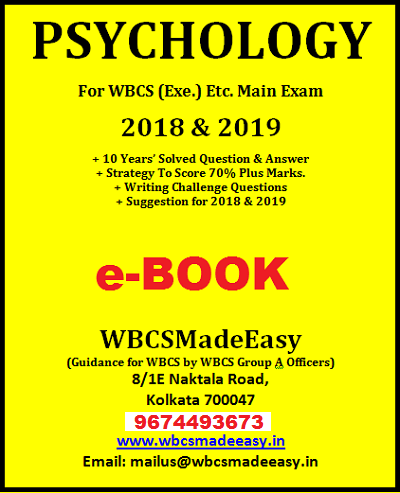 Literature is full of stories and poetry and if this excites you, you should definitely think of taking literature optionals. 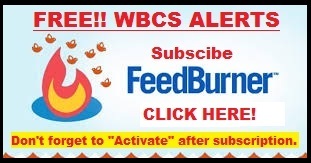 There is no limit to how well you can write here. 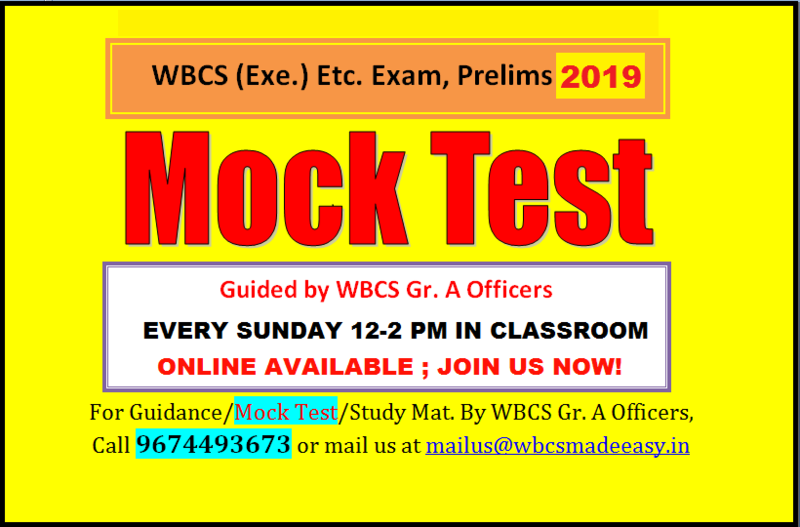 If you have been in the habit of reading since your schooldays, you can surely shine in the exam. 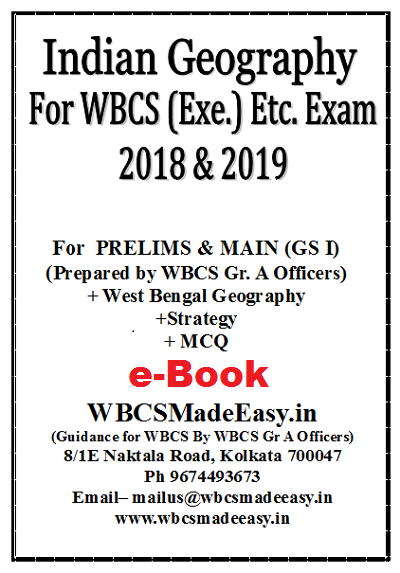 You can always take the heat off your GS preparation by reading something from your optional syllabus. 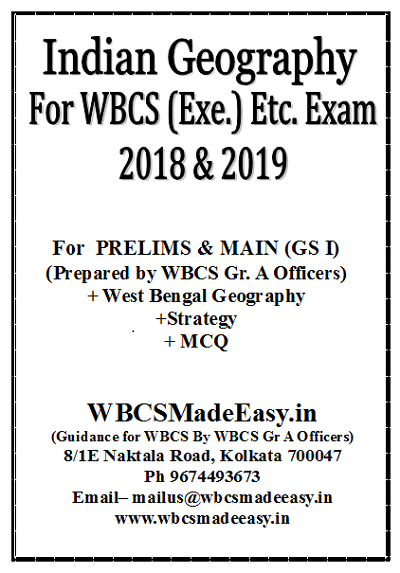 Generally, the syllabus doesn’t need any updation. 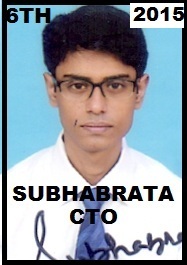 Once you have prepared for this optional, even after a couple of years, it remains unchanged. 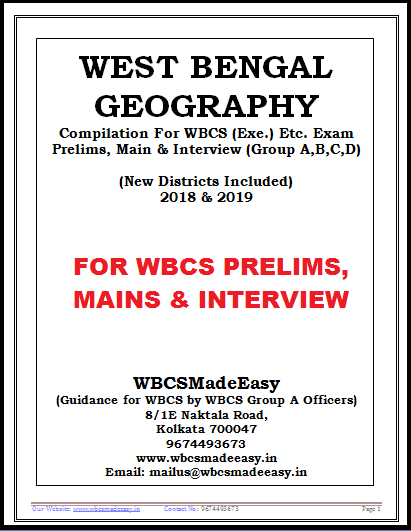 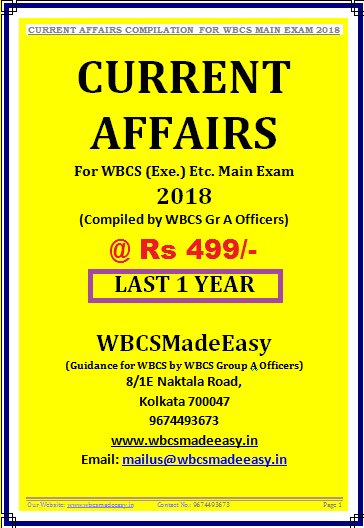 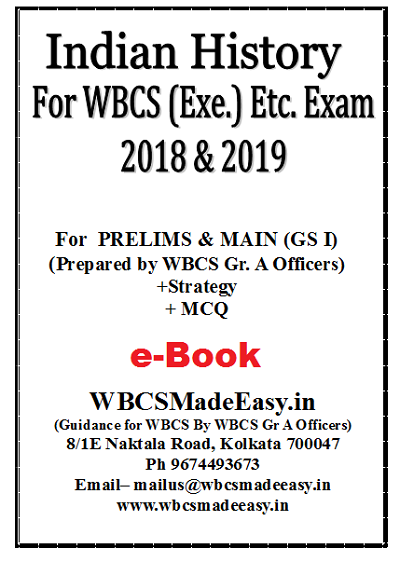 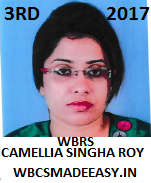 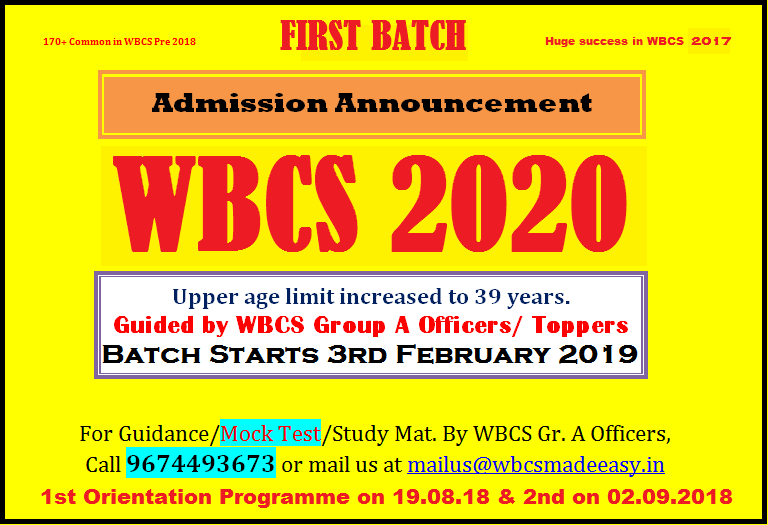 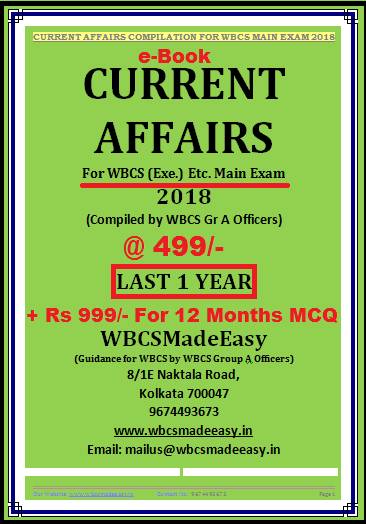 WBCS Syllabus please visit our website regularly and don’t forget to see previous years’ WBCS Question papers to maximize your strategy.